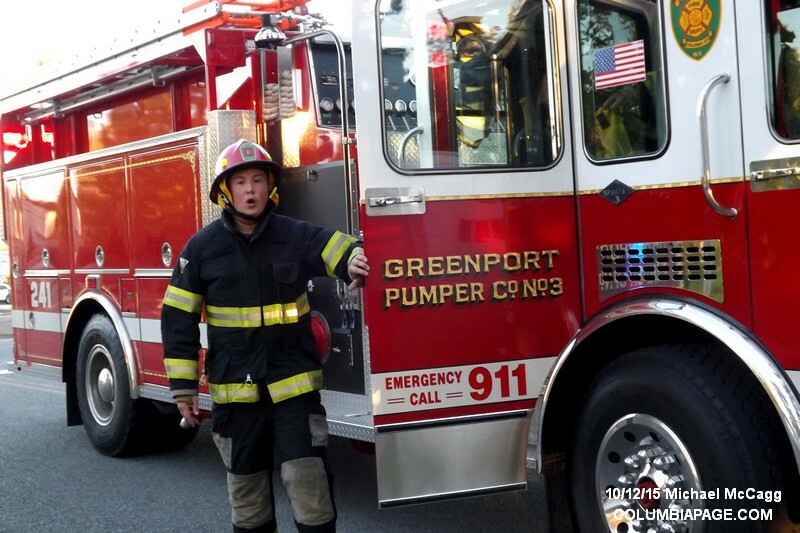 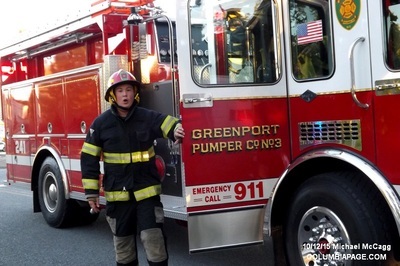 Greenport Firefighters were alerted to a reported car fire on Joslen Boulevard near a structure at approximately 17:20 Monday afternoon. 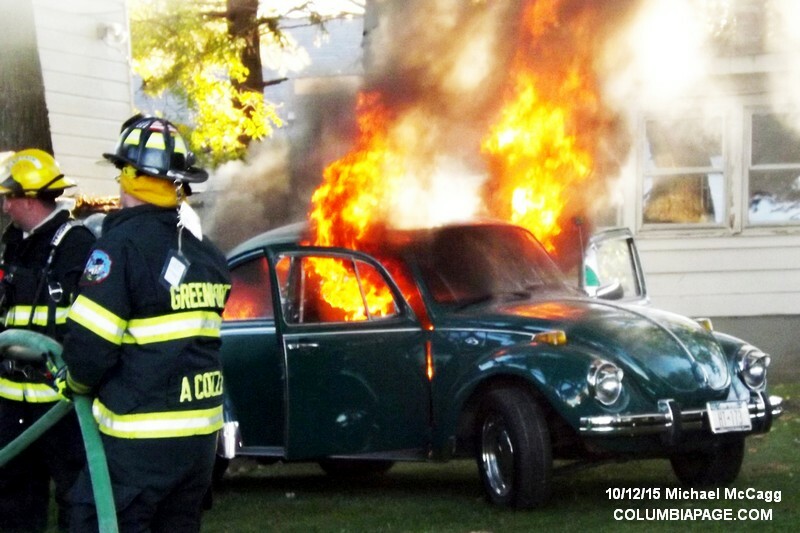 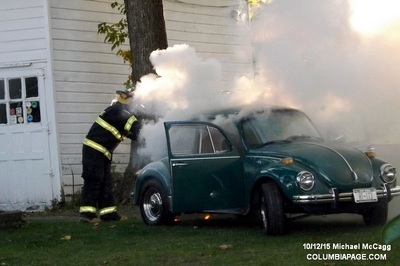 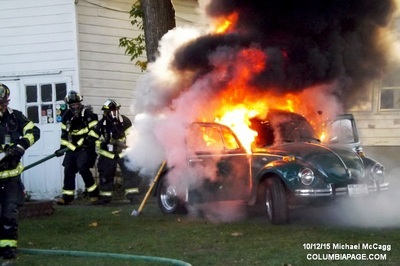 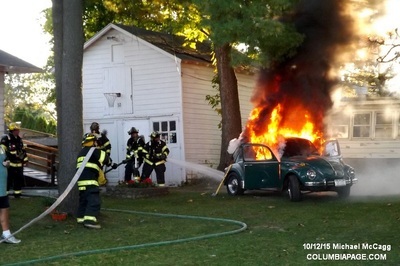 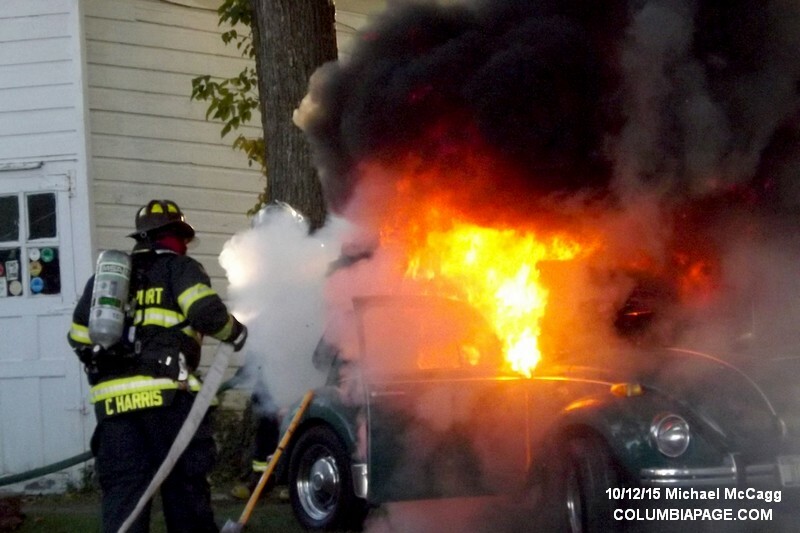 First arriving units found an antique Volkwagon Beetle with a fire in its engine block approxiamtely 25 feet from a nearby residence. 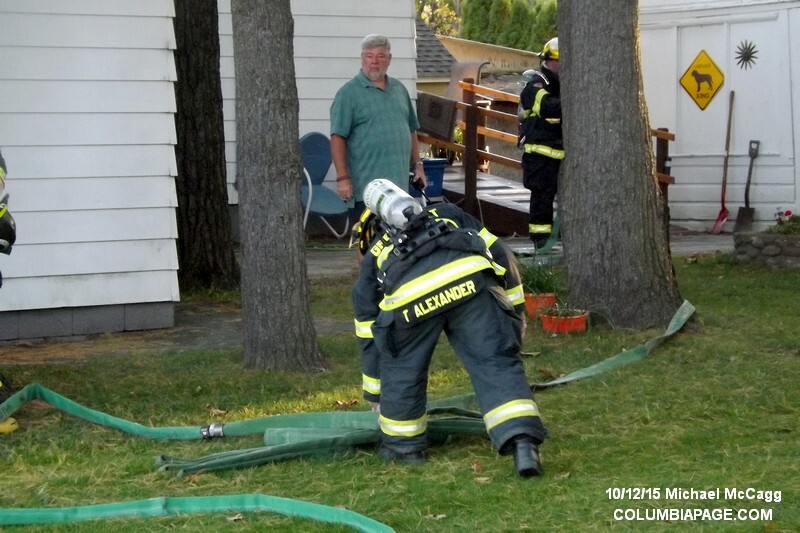 A firefighter who was a neighbor attempted to extinguish the blaze to no avail. As engines 251 and 241, as well as M25 arrived, the fire was extending to the cab of the vehicle. 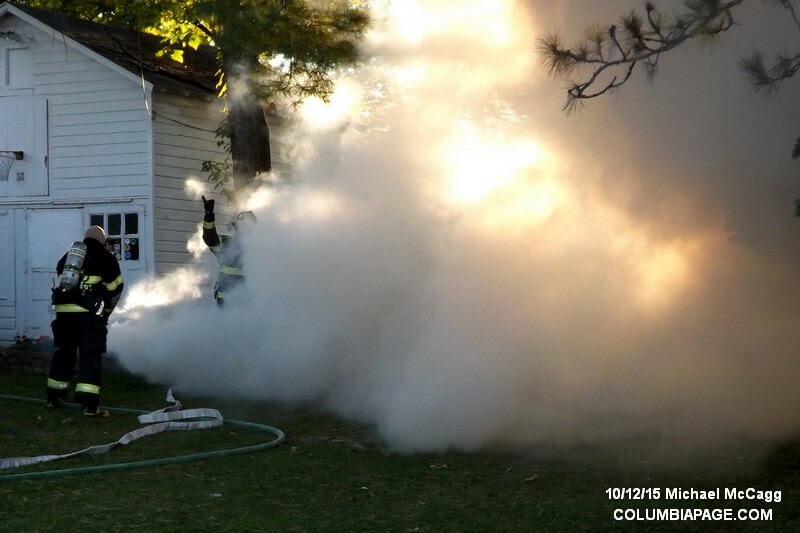 Attack lines from two engines were extended the fire quickly extinguished. 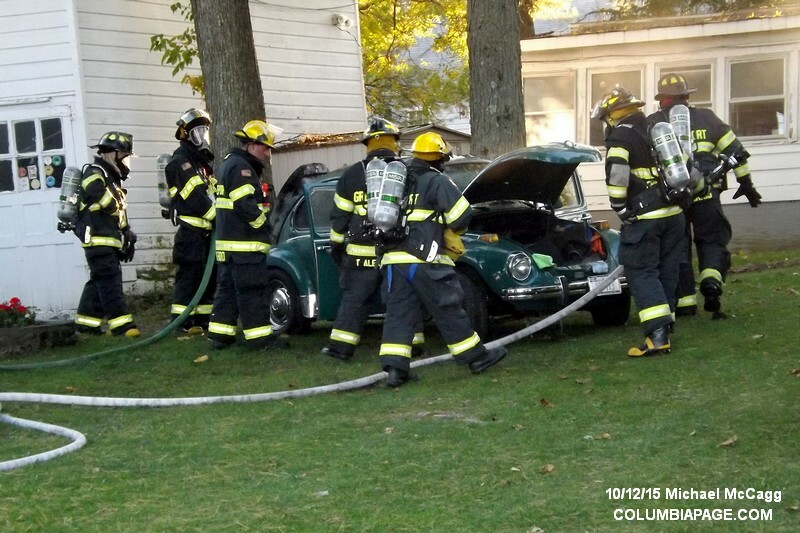 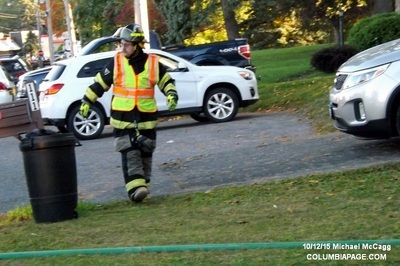 Also responding was M24 as well as the Columbia County Sheriff's Department and Greenport Police Department. 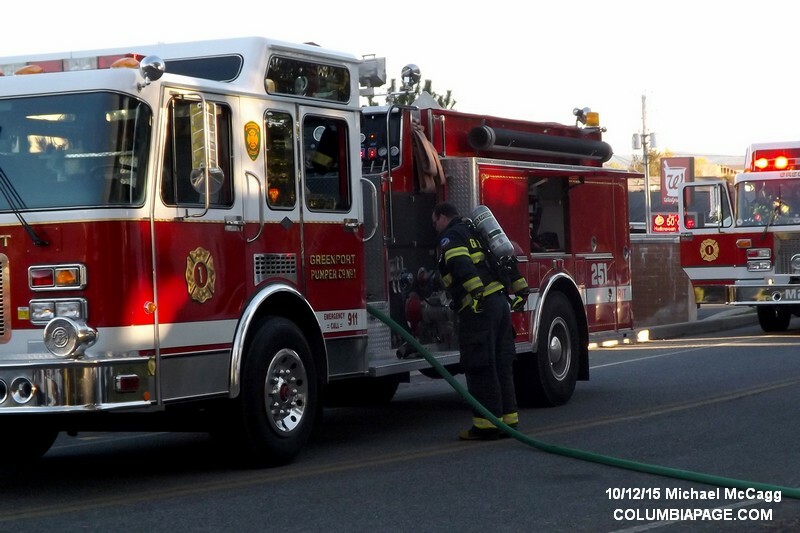 Units were back in service at about 18:00.